What are Professors of Practice? Imagine sitting in an aerospace engineering classroom and you raise your hand to ask your professor a question about zero gravity. Your professor answers your question with a personal anecdote, because she is a former astronaut with five spaceflight experiences under her belt. This is what you can expect when your professor is a Professor of Practice. Professors of Practice are professional engineers and industry leaders. 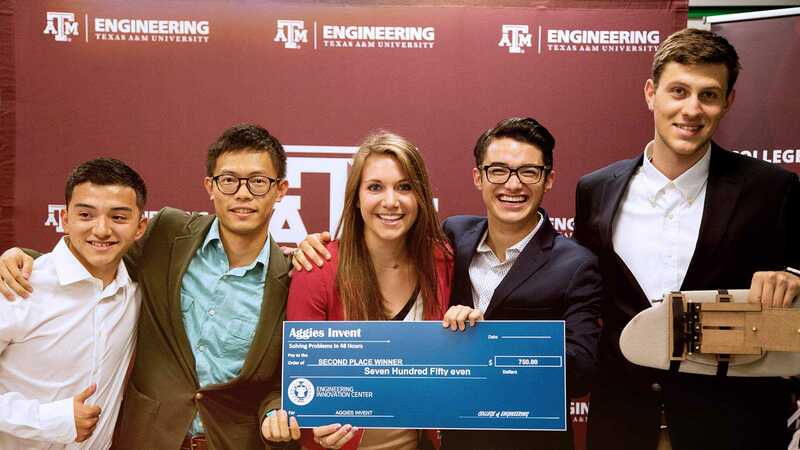 They bring years of real-world experience into the classroom and add tremendous value to the education of Texas A&M University engineering students. 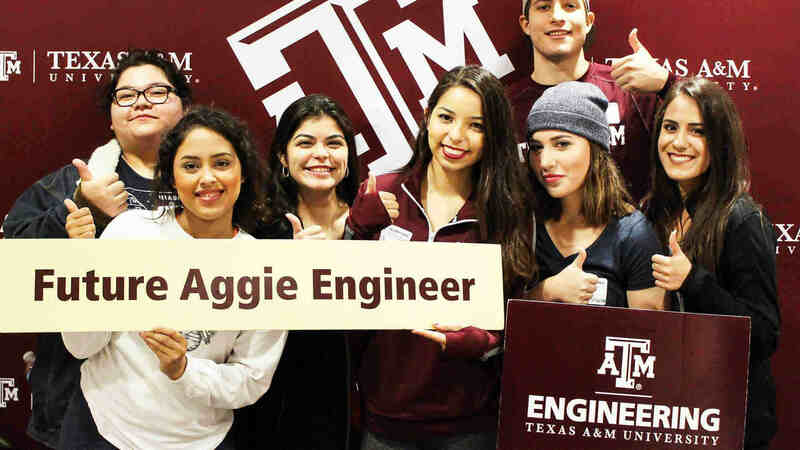 That’s why the College of Engineering has identified hiring Professors of Practice as a major component of its 25 by 25 initiative. Professors of Practice teach undergraduate, master’s and doctorate level courses. They help develop new curriculum that reflects cutting-edge industry technology and practices. Professors of Practice participate in research as advisors, principal investigators for research grants, and act as industry liaisons to identify research topics and research support. They also publish in professional journals and conferences. Professors of Practice serve as student mentors, curriculum advisors, faculty advisors to student professional organizations, and serve as professional society officers and members. Dr. Nancy Currie-Gregg's is a former NASA astronaut. Her research interests are in human-robot interaction, spacecraft occupant protection, systems safety engineering, and human systems integration. She teaches courses in human factors engineering and ergonomics, systems engineering, and systems safety engineering and risk management. Read about Dr. Currie-Gregg.